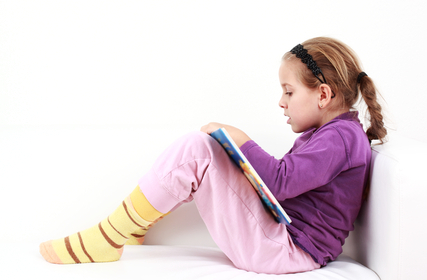 Here's a fascinating and informative set of 5 nonfiction books for inquisitive readers at the J-K reading level. Discover the many ways animals use their whiskers to survive. 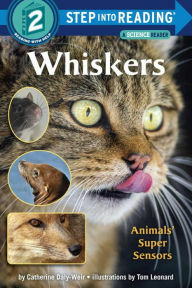 You'll find lots of amazing facts in this high-interest nonfiction reader. 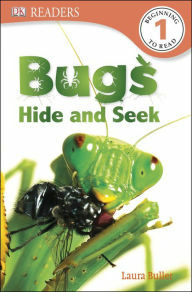 In this fascinating DK reader, you'll have fun trying to spot the insects hiding on the pages. This is all about bugs who have very effective ways of camouflaging themselves so they don't become dinner for a predator. It's exciting to find a nonfiction reader with so much appeal for early readers. 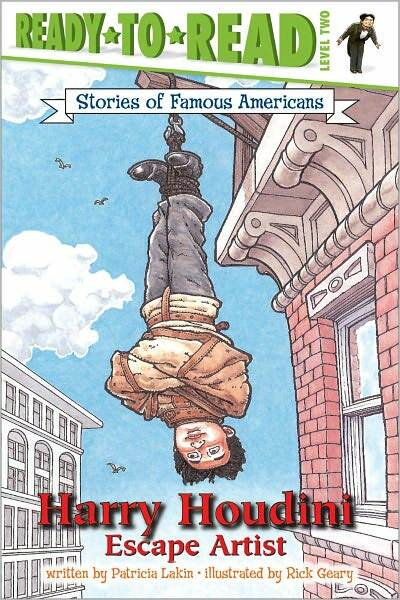 Find out how a little boy named Ehrich Weiss became Harry Houdini -- the greatest magician the world has ever known! 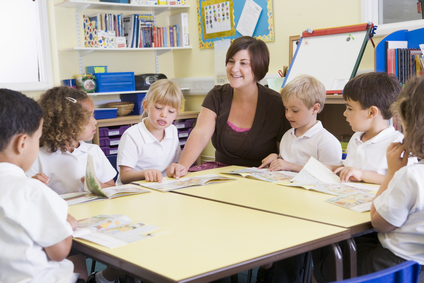 This Ready-to-Read book has short chapters and a more complex story and vocabulary. 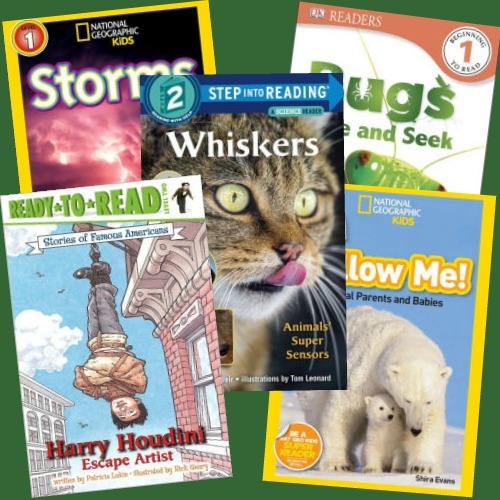 In this You Read/I Read title from National Geographic Kids, an adult or older child reads the left page while the beginning reader reads the right page. It's a perfect way to learn about animal families and strengthen reading skills at the same time. 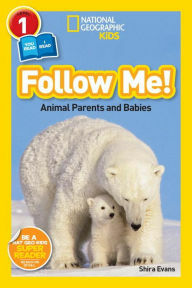 Discover the many ways animal parents teach their young ones how to get along in the world. Storms are an exciting side of Mother Nature. In this beginning reader, you'll learn about thunder and lightning, tornadoes, blizzards, and other kinds of storms. 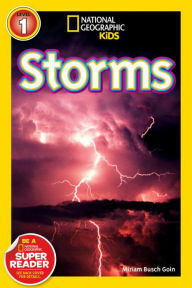 You'll find plenty of interesting photos of storms to answer the questions and stimulate the curiosity of young readers.